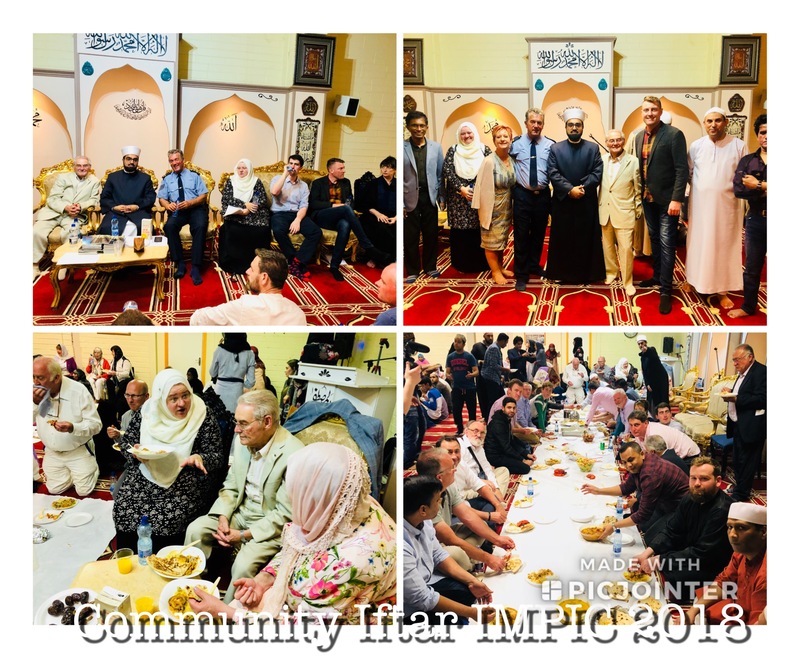 On Saturday 9th of June 2018 IMPIC organised their 4th annual Community Iftar Dinner in Al-Mustafa Islamic Centre Ireland which was attended by a large number of Muslim and non-Muslim guests. 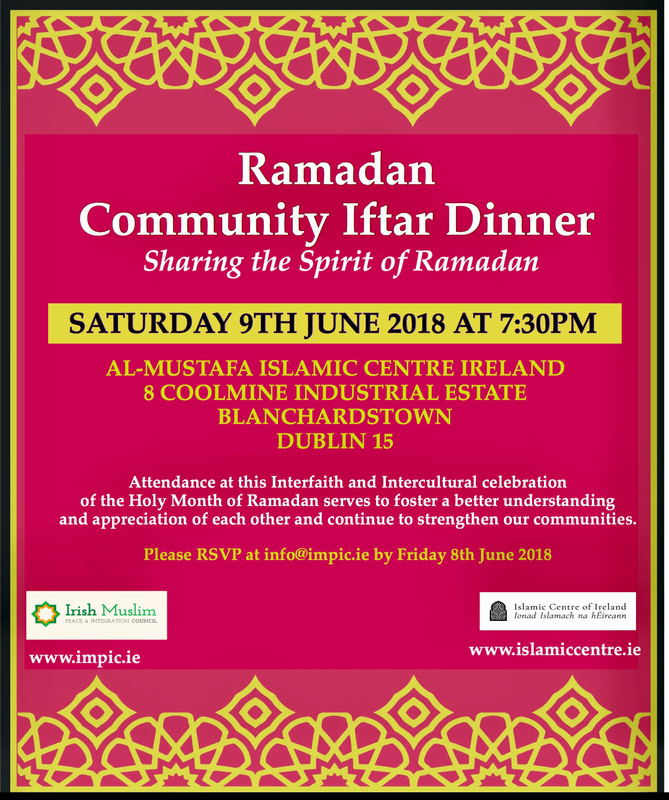 We specially are thankful for the attendance of our speakers; Mr. Jack Chambers TD (TD West Dublin), Mr. Tomi Reichental (renowned holocaust survivor), Sergeant Dr Dave McInerney (Head of the Garda Racial, Intercultural & Diversity office), Mr. Philip McKinley (Chaplain DCU), Dr Rachel Woodlock (Australian Muslim Academic). Sister Fadilah Salawu, President of IMPIC Youth, delivered an inspiring talk which was praised by everyone. Sister Kashmira Zahoor did an excellent job hosting the event. Shaykh Dr Umar Al-Qadri, Chair of IMPIC, thanked everyone for their attendance and spoke on the importance of building bridges. 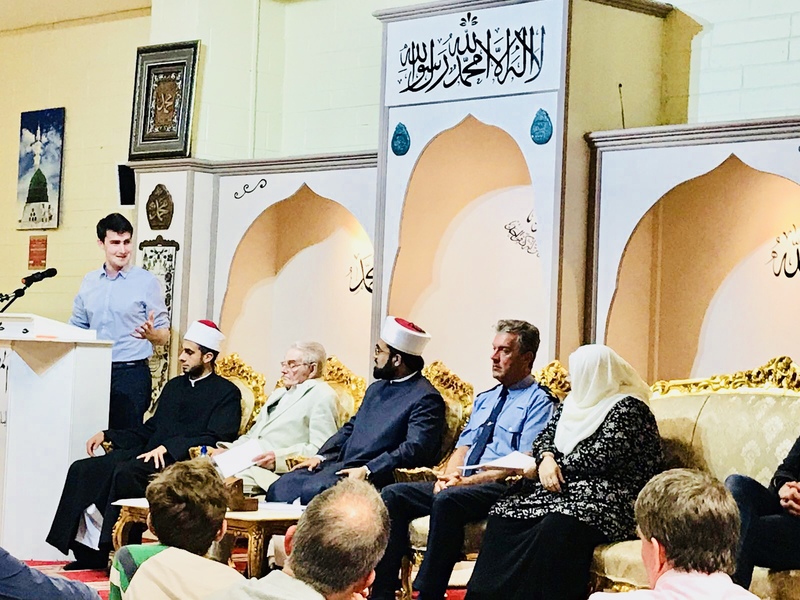 Shaykh Khaled Al-Azhari, visiting Imam from Egypt to Al-Mustafa Islamic Centre Ireland, also spoke in the event highlighting the pluralism and positive Muslim-Christian relations in Egypt that go back more than a thousand years ago. 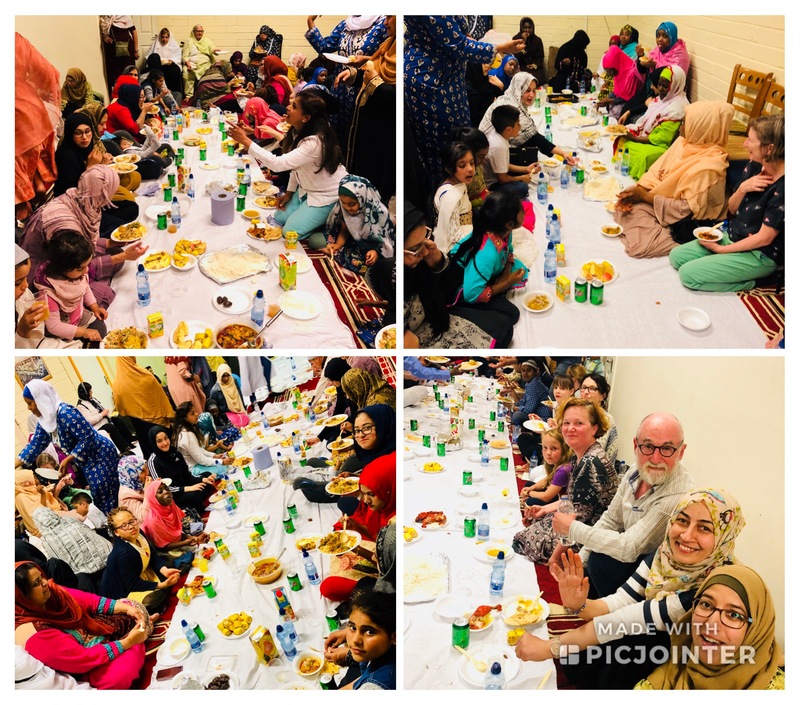 We thank our guests that attended our Community Iftar dinner and hope to welcome them again and many others to our next Community Iftar dinner, in sha Allah !